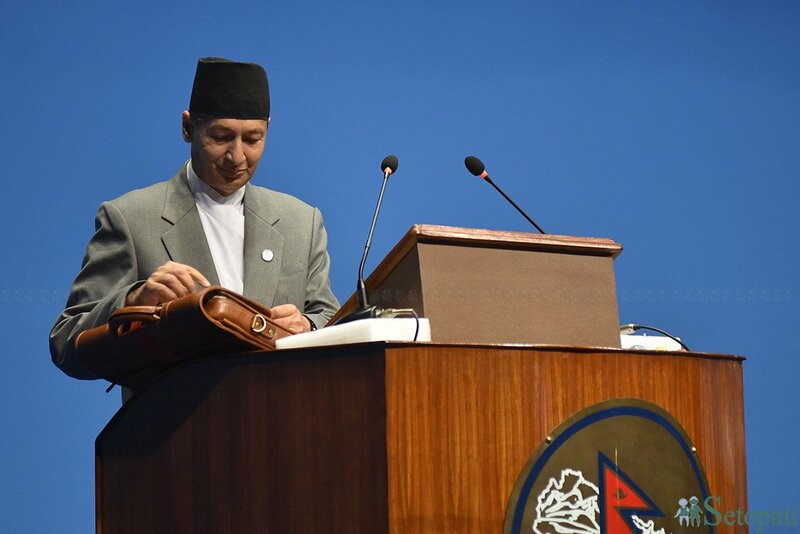 On 29 May 2018, Finance Minister Yuba Raj Khatiwada presented FY2019 budget (mid-July 2018 to mid-July 2019) to a joint session of the federal parliament. The budget is more or less in line with the left alliance’s policies and program approved by the parliament, and touches upon some of its distributive as well as pet projects mentioned in their election manifesto. As per the government, this budget and the targets set in it form the basis to evaluate the government’s progress in the coming years. Considering this claim and the strong position of Communist Party of Nepal (CPN) at all three tiers of government— especially with respect to its ability to usher in transformative projects as well as reforms, and change the nature of budget making, it is a disappointment. That said, good things about the budget are that it focuses heavily on infrastructure development, plugging revenue leakages, and implementation of federalism. First, for the first time, grants to provincial and local governments consist of revenue-sharing from as mandated by the constitution, NNRFC Act, and Intergovernmental Fiscal Management Act. The central government needs to share 30% of VAT and excise duty (15% each to local and provincial governments) mobilized in a given year. Similarly, it has to share 50% of royalties generated from natural resources (mountaineering, electricity, forests, mines and minerals). In addition, on expenditure side, it categorically allocates fiscal equalization and conditional as well as unconditional grants. Second, compared to FY2018 budget, the total budget outlay is not increased by much given that the central government needed to share about 12% of projected revenue mobilization with provincial and local governments. This along with an outsized FY2018 budget bound the government’s hands. However, compared to FY2018 revised estimate, total budget outlay has been increased by 25.7%. Third, it focuses on controlling revenue leakages, agricultural development, and infrastructure development, especially pushing forward with preparatory work for large-scale projects, development of sports facilities, hospitals and industrial estates. However, the finance minister has squandered an opportunity to change the course of budget-making, especially by including numerous pet projects that are of populist nature; allowing the parliamentarians to have a say over project selection (Rs40 million for each federal constituency), which makes them project managers rather than lawmakers; spreading grants and subsidies too thin across too many sectors; and not rolling out private-sector specific reforms or incentive measures. 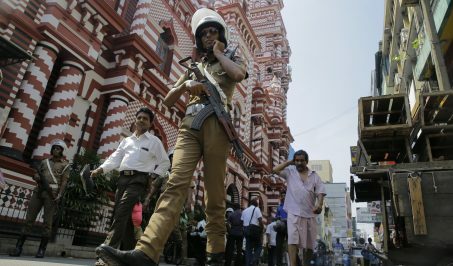 In effect, expenditure rationalization and fiscal prudence are mildly adhered to, but could deteriorate fast if revenue mobilization is below target. The total expenditure outlay for FY2019 is Rs 1.3152 trillion (an estimated 38.7% of GDP), which is 25.7% higher than the revised expenditure estimate for FY2018. The government expects to spend 81.8% of Rs 1.279 trillion allocated—in others words, this is the revised estimate for FY2018. The FY2019 outlay comprises of Rs 845.40 billion as recurrent expenditures (64.3% of the total outlay), Rs 314 billion as capital expenditures (23.9%), and Rs 155.70 billion as financial provision (11.8%). This pattern is pretty much the same as last year. The government has allocated Rs 151 billion for post-earthquake reconstruction. As a share of GDP, total budget amounts to 38.7%, of which just 9.2% is allocated for capital spending. 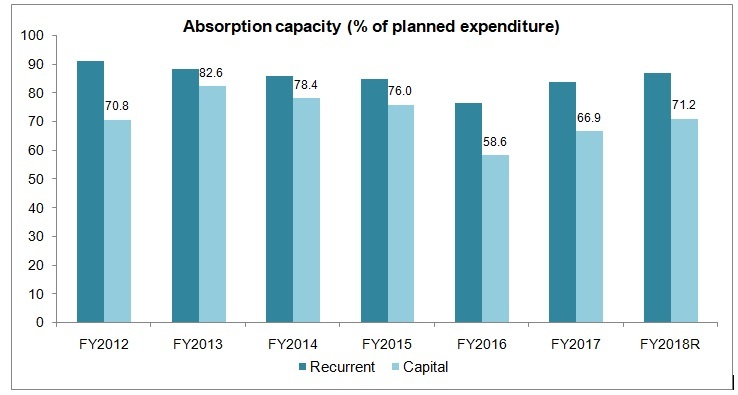 As per FY2018 revised estimates, the government now expects to spend just 87.1% of planned recurrent spending and 71.2% of planned capital spending. Compared to revised estimates, recurrent spending is increased by 20.8% and capital spending by 31.6%. However, compared to FY2018 budget allocation, this is opposite: capital spending is down by 6.3% but recurrent spending is up by 5.2%. This is consistent with the finance minister’s commitment that he will reduce allocation for some non-preforming projects (especially those projects that are not ready for implementation). 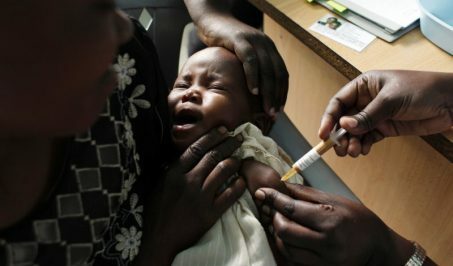 However, he has given continuity, under different name, to wasteful programs such as the ones run by parliamentarians. May be party politics was too overwhelming for him to resist. 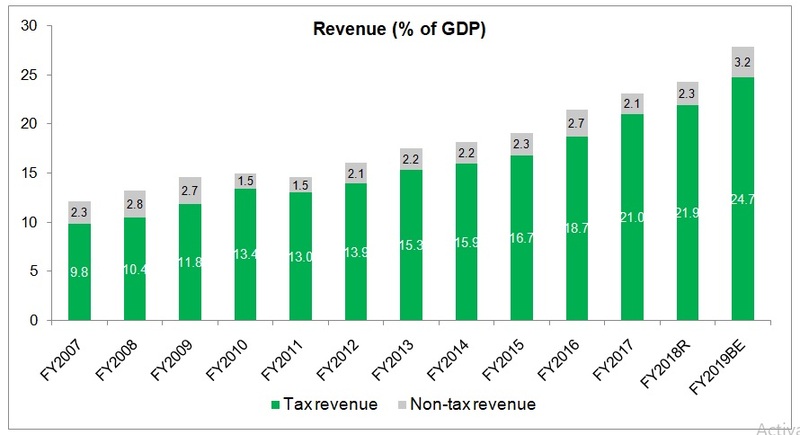 A total revenue target of Rs 945.6 billion (27.8% of GDP) has been set for FY2019, including projected foreign grants of Rs 58.8 billion (1.7% of GDP). It also includes Rs 114.2 billion revenue sharing with provincial and local governments. The government will share, based on monthly collections, 30% of VAT and excise duty, and 50% of royalties from natural resources to subnational governments. The revised estimate for revenue mobilization (including grants) in FY2018 is 25.4% of GDP. Compared to the revised estimate, revenue growth target for FY2019 is 29.8%, which is ambitious and was achieved just once in the last decade. Given that the GDP growth target itself is overly ambitious, and revenue administration reforms along with tinkering of import tariff on some non-essential items have its limit in increasing import-based revenue, it needs to be seen how this government will achieve the revenue target. 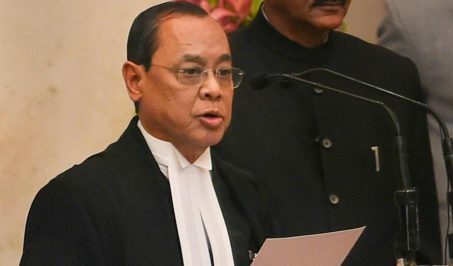 Specifically, in order to achieve the high revenue growth target, the finance minister is relying on: (i) increasing excise duty on alcohol and tobacco, and mandating VAT registration for sales within metropolitan and sub-metropolitan cities; (ii) increasing excise duty on motorcycles with engines bigger than 150 cc and four-wheelers with those above 1000 cc; (iii) increase internal taxes on sugary products and refrigerator production; (iv) income tax slabs of 10%, 20% and 30%, and an additional 20% tax on those earning above Rs 2 million annually; (v) revision of application of capital gains tax on real estate transaction (now transactions above one million— earlier it was three million—will be liable for capital gains tax); and (vi) revenue administration reforms. Nepal’s revenue mobilization is already one of the highest among low-income countries and about 45% of it comes from taxes on imports. Tax revenue is projected to be around 21.9% of GDP in FY2018 and 24.7% of GDP in FY2019. Considering federal expenditure and its share of revenue from total revenue mobilization, the budget deficit turns out to be Rs 425.80 billion, which is financed by foreign loans equivalent to Rs 253.80 billion and domestic borrowing of Rs 172 billion. This year the finance minister has done away with using last year’s estimated cash balance to finance expenditure. There was a tendency to bloat government savings (amount the government raised but could not spend) and use that to make a case for higher deficit financing in the previous years. The government is planning to increase net foreign borrowing by 24.7% to Rs 229.40 billion (6.8 of GDP) and net domestic borrowing by 9.6% to Rs 136.90 billion (4% of GDP). Overall, fiscal deficit is projected to be about 7.4% of GDP. 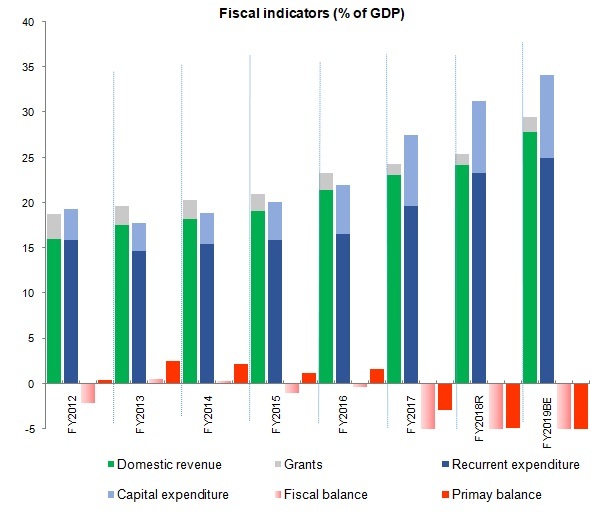 Fiscal deficit is the difference between revenue including grants and expenditure including net lending. Where is recurrent budget going? Almost 59% of planned recurrent expenditure of Rs 845.40 billion is going to provincial and local governments in the form of fiscal transfer (fiscal equalization and conditional grants) and unconditional grants. This is where the pet projects of politicians are usually embedded in as these grants are to cover both recurrent and capital spending at subnational level. The other big ticket item is the compensation of employees, which takes up about 13.9% of total recurrent budget. The government has earmarked Rs 113.10 billion for social security spending and Rs 86.80 billion for use of goods and services. Compared to the revised estimates, the largest increase is in social security, which together with subsidies was one of the highlights of the left alliance’s election manifesto. Where is capital budget going? Almost 54.2% of the planned capital budget of Rs 314 billion is going for civil works, 22.3% for constructing building, and 32.2% for land. Compared to the FY2018 revised estimates, capital spending has been increased by 31.6%, but compared to FY2018 budget estimates, it has decreased by 6.3%. Some of this expenditure also include post-disaster reconstruction activities. Apart from these grants, the government is also sharing an estimated Rs 114.2 billion revenue (based on monthly collections), with the subnational governments. These are substantial fiscal transfer and revenue sharing with subnational governments, which now will have to pass their budget before the start of FY2019. Except for revenue sharing, the fiscal transfer by central government is clubbed under recurrent spending and they constitute about 59% of total planned recurrent spending. 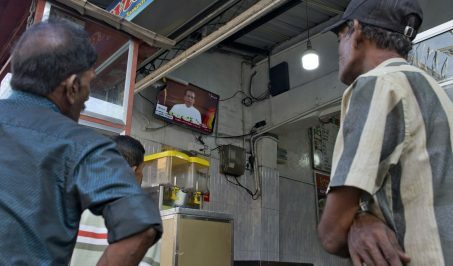 First, the finance minister has tried to rationalize spending by not increasing the federal budget like in the past for two reasons: (i) a certain portion of revenue need to be shared with subnational government; and (ii) the previous government’s bloated budget pretty much bound this government’s hands. However, like previous finance ministers, he has allocated recurrent spending more than total federal revenue (i.e, total revenue mobilization minus the portion that needs to be shared with subnational governments). 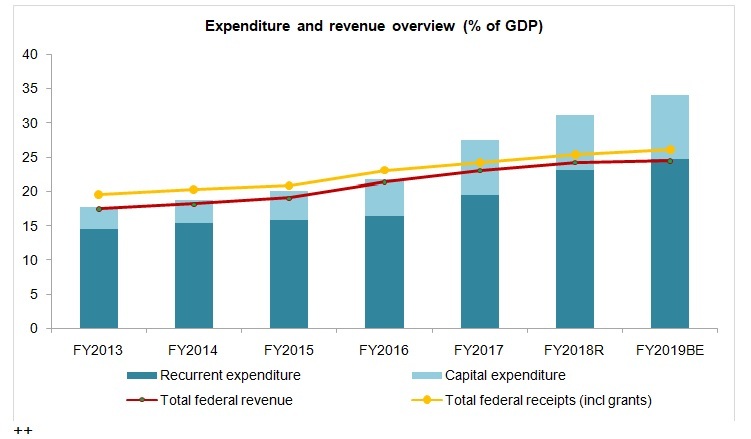 Therefore, there is revenue deficit in FY2019 (likewise in FY2018 budget estimate but in revised estimate federal revenue is higher than projected recurrent spending). Second, a robust, credible and a time-bound implementation plan to spend the earmarked money is missing, arousing suspicion over allocative efficiency in budget allocation. The last government also promised timely budget implementation. But as it turns out, barely 70% of capital spending is expected to be spent in FY2018. The core issues for chronically low capital spending (structural weaknesses in project preparation and implementation, low project readiness, bureaucratic hassle in approving and reapproving projects, poor project management and contractor capacity, high fiduciary risk in project implementation at subnational level, and political interference both at planning and operational levels) are hardly addressed in the budget. This raises doubt over timely budget execution. 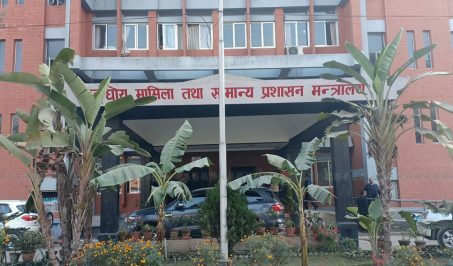 The Prime Minister led project implementation committee is not a new thing as he has been fulfilling that role in the capacity of chairman of the National Planning Commission, federal cabinet and Investment Board Nepal. Furthermore, empowering secretaries and project directors and amending procurement law are also not new. 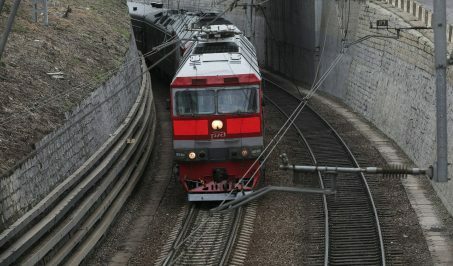 Third, the finance minister has committed adequate budget for performing projects and has allocated initial funding for project preparatory work (mainly feasibility studies) of the government’s pet infrastructure projects (railways, waterways, ropeways, etc). However, in reality budget allocation, as a share of GDP, for capital spending is decreasing. The previous two finance ministers allocated over 11% of GDP for capital spending (but actual spending is around 7.9% of GDP). This year it is just 9.2% of GDP. It signals either the government could find new shovel-ready infrastructure projects or it just wanted to restrain spending in capital projects as well. Note that the government needs to spend at least between 8-12% of GDP in public infrastructure to bridge the infrastructure gap. Fourth, the new income tax slabs ideally ensures that those earning less will be paying less taxes (10% instead of 15%) and those earning more will be paying more taxes—which makes it a progressive tax structure. However, we need to note that Nepal hardly has one million officially registered for VAT and income tax. Fifth, related to the previous point, the revenue growth is too ambitious. The finance minister is aiming to increase revenue by 29.8% over the FY2018 revised estimates. Revenue has not grown at or above this rate since FY2009, when Baburam Bhattarai was the finance minister. Imports began to surge with generous bank credit and high remittance inflows, leading to large increases in tax revenue, particularly trade revenue. This time it is different, as the economy has pretty much reached its limit in terms of finding new sources for revenue growth unless more people and businesses are brought inside the tax net. This is also the most difficult reform, which every finance minister has tried to do. Sixth, one argument is that 8% GDP growth target will mean more economic activities and hence more revenue mobilization. This is not realistic because the GDP growth target itself is unrealistic. In FY2018, the economy is projected to grow by 5.9% on the back of higher elections related spending and increasing construction activities. However, this year despite the forecasts of favorable monsoon, there won’t be extra government spending (like elections). The budget doesn’t have much to offer to the private sector except for assurances of business-friendly regulations, which every other finance minister has done. 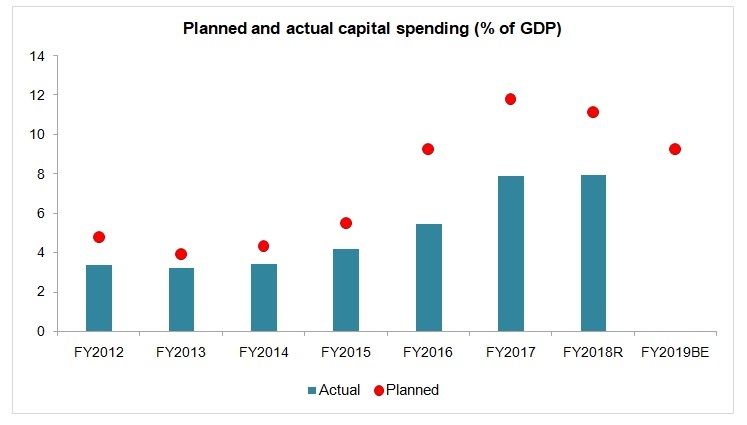 Public capital spending will likely remain around the present level given that not much is there in the budget to tackle the core issues for chronically low capital spending. Remittance growth is slow, affecting both import-based revenue and consumer demand. Hence, GDP growth— with favorable monsoon, continuing post-disaster reconstruction works, improvements in electricity supply and manufacturing activities, and local level spending— might at best hover between 5.5% and 6.5%. Seventh, fiscal deficit is getting too large and this trend may jeopardize whatever sound macroeconomic balance Nepal has been having so far. 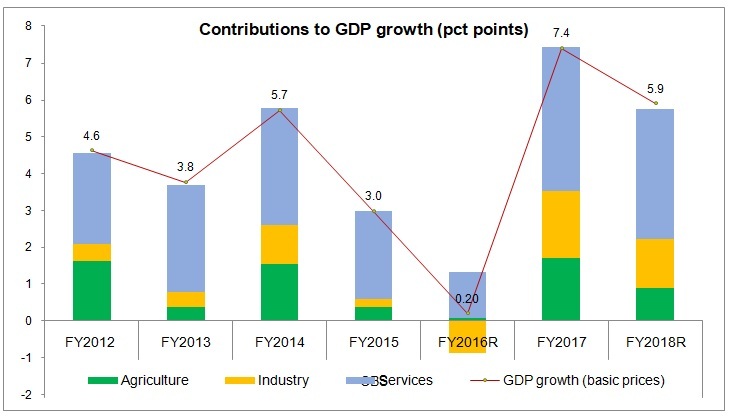 It is expected to be 7.7% of GDP in FY2018 and 7.4% of GDP in FY2019. The government is borrowing so fast in the last few years that interest payment amount has increased to about 1% of GDP. Of this about 84% is for internal loans. Net domestic borrowing has jumped from about 2% of GDP in FY2017 to about 4% of GDP now. This means the government is raising too much money from the banking sector, exacerbating liquidity shortages and interest rate volatility. The government has nearly reached its limit in terms of how much it can borrow internally. Therefore, it is expecting very large increases in net foreign loan (from 1.5% of GDP in FY2018 to 6.8% of GDP in FY2019). This is not realistic because a major part of foreign loans (at least from the two big multilateral development banks) are on disbursement basis, which means the government needs to accelerate capital spending—an uphill task. There is also no basis or work plan to provide employment to 500,000 people. Loan at 5% interest against education certificate is not new (existed when KP Sharma Oli was prime minister previously). It could end up like Youth Self-employment Fund, which after much political interference is barely operating as it was envisaged. The government also is aiming to increase tourism inflows to 1.2 million by FY2019 and 2 million by 2020— a very uphill task. So is the target of doubling agricultural output in the next five years. There is also a line on waiving source requirement if invested in national priority hydroelectricity, international airport, road network, railways, industries with 300 domestic employment, and 50% use of domestic raw materials. This is politically-motivated investment plan designed to benefit a select few associated with CPN. A similar voluntary income disclosure scheme and investment plan was launched in FY2008. Overall, a good budget and plan compared to previous year, but it falls short on departing from the past and setting a new trend. Fiscal prudence is mildly adhered to and it’s an achievement given the temptation of communist leaders to spend without ascertaining sources.